Hey there! Thanks for stumbling upon Googly. If you’re actually after Google, click here. 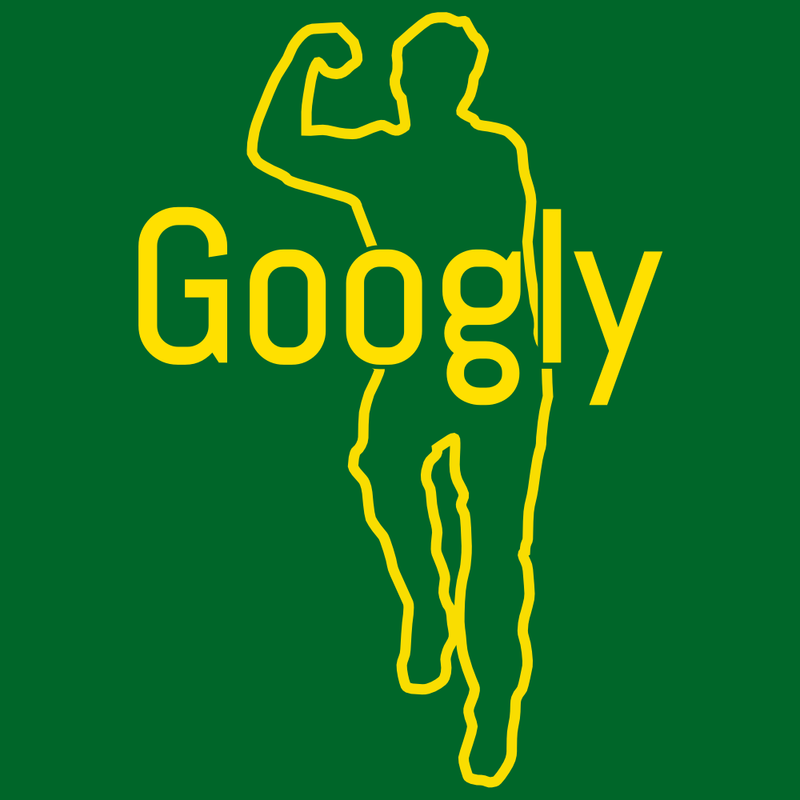 I’ve set up Googly to make finding news on the Australian domestic cricket scene easier. At the moment, there’s not a whole lot of content out there. The success of the national side is dependent on the domestic competition, so I’ve always paid close attention to it. And everybody loves it when Australia are winning. My earliest memories of watching cricket spawn from the 2005 Ashes series, which I watched religiously despite the timezone. Australia lost the series and that hurt big time, but I believed if cricket could be that intense and captivating, then I had to stay tuned. So, if you’re someone who likes to know who the ‘Next Big Thing’ is or will be, or are as passionate for your state as you are for your country, then you’re in the right place. As you might have guessed, my leg-spin is my favourite aspect about cricket, and this website has been named accordingly. Make sure you leave a comment and have your say while you’re here on Googly.com.au. I’d love to have a chat on Twitter too, and you can find me at @googlyAU or @joshschon.